Item 2013.6.36.1.002.038 - Schoolhouse in Chinatown in Nanaimo, B.C. 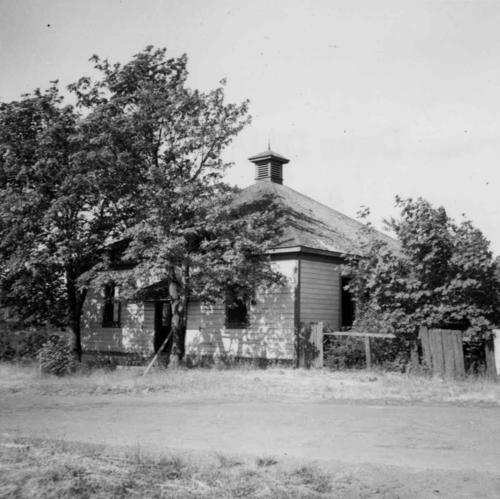 Schoolhouse in Chinatown in Nanaimo, B.C. Photograph depicts the schoolhouse of Chinatown in Nanaimo, B.C. It is the only surviving building; the others were destroyed by a fire.